Fosfomycin antibiotic has been found to be effective in treating listeria in the lab, because the gene that is usually activated by the bacteria after entering the body is absent here. The findings of this study are published in the PLOS Genetics journal. The food-poisoning bug Listeria was shown to respond to an antibiotic even though the bacteria carry genes that should make it highly resistant. Scientists say the antibiotic - called fosfomycin - should be reconsidered as a treatment for life-threatening Listeria infections. Early lab tests had indicated that fosfomycin fails to kill Listeria because the bacteria carry a gene that enables it to break down the drug. Further studies, however, found that the drug was effective at killing Listeria in infected cells in the lab and in mice. Genes that are only activated when the bacteria infect the body cancel out the effects of the drug-destroying gene, researchers at the University of Edinburgh found. The findings suggest fosfomycin could prove to be a useful treatment for life-threatening Listeria cases despite these bacteria testing resistant based on laboratory tests, the researchers say. 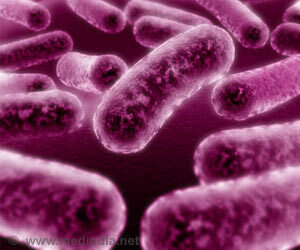 Listeria infection - also known as listeriosis - is the most lethal food-borne disease known and is often fatal. 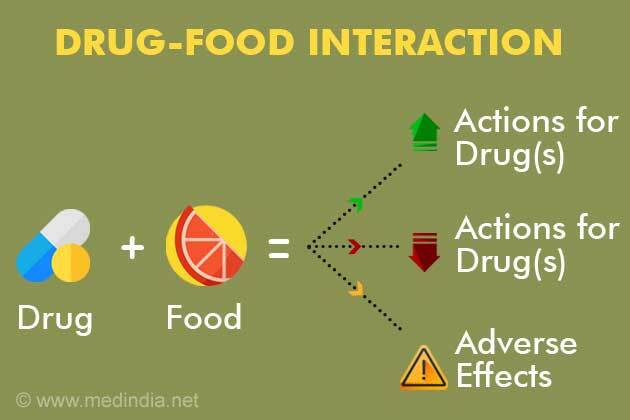 It is caused by eating contaminated foods such as soft cheeses, smoked salmon, pates, meats and salads. These bacteria reproduce within the cells of the body and frequently affect the brain, which only certain medicines are able to treat. This limits the treatment options for serious infections, and so fosfomycin may prove highly beneficial. Professor Jose Vazquez-Boland, who led the research at the University of Edinburgh's Division of Infection Medicine, said: "Our study focused on Listeria, but this important discovery may be relevant for other species of bacteria too. 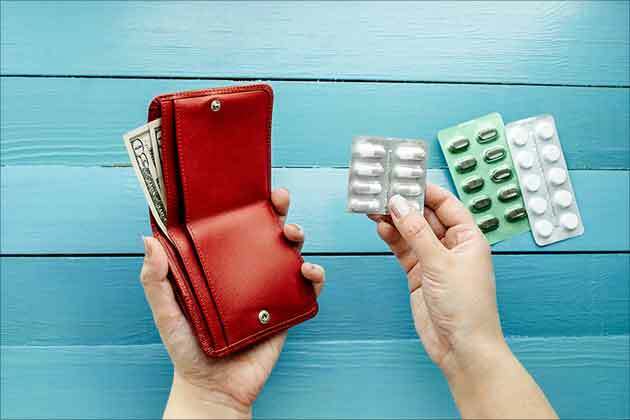 It is encouraging that we may be able to repurpose existing drugs in the race against antibiotic resistance." South Africa announces an end to the listeria outbreak that killed hundreds. Coating a thin layer of oils such as olive, corn or canola, on the surface of stainless steel cooking vessels can fill cracks and fissures as well as prevent growth of Salmonella, Listeria And E. coli new research suggests. Listeria bacteria contaminated rockmelons leave 3 dead in Australia. Fifteen elderly people have been infected in the outbreak.